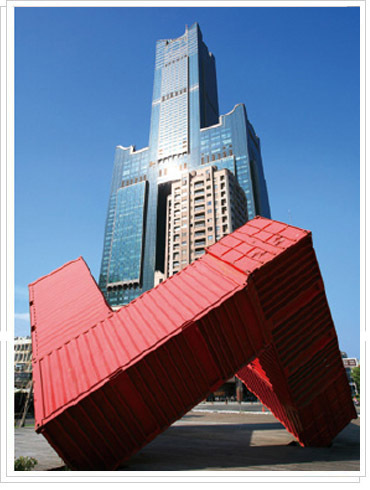 characteristic of Kaohsiung's industries— iron, steel, and shipping containers. The 2010 Steel and Iron Sculpture Festival attracted nearly 120,000 visitors. 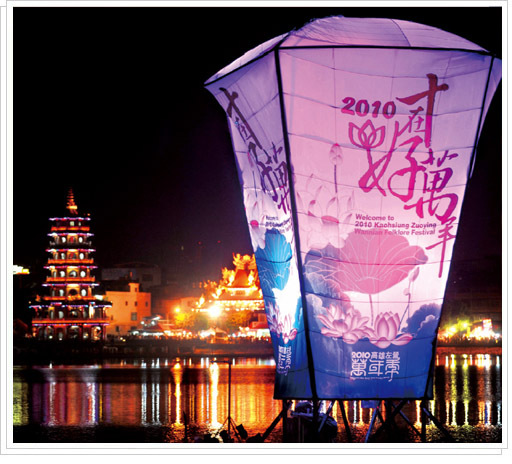 Other events such as the Kaohsiung Spring Arts Festival, the Kaohsiung Design Festival, the Exhibition of Austronesian Cultures, and the Kaohsiung Hakka Culture Festival bring a rich artistic banquet to Kaohsiung. 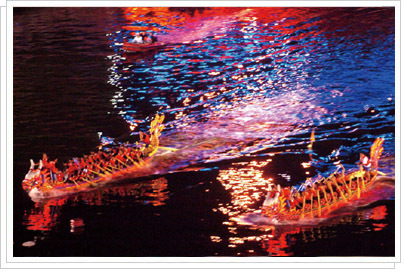 The boat races of the Dragon Boat Festival, the various festivals of Taiwan's indigenous peoples, the Song Jiang martial arts troupes of Neimen, the Kaohsiung Lion Dance Festival, and the Zuoying Wannian Folklore Festival, to name but a few, express the splendid vitality of Kaohsiung's ethnic communities, folk customs and religious cultures.